The market is open every Saturday from 9am - 1pm through Saturday, December 15th. We will then be closed for the Winter and will reopen in early Spring on March 2, 2019. Check out our Farmers Market on Facebook. The mission of The Farmers Market at the Cibolo is to provide area residents the opportunity to buy Hill Country grown and produced products and support local farmers and specialty vendors. If it’s homemade, handmade or fresh and tasty, you can get it at the Farmers Market at the Cibolo. 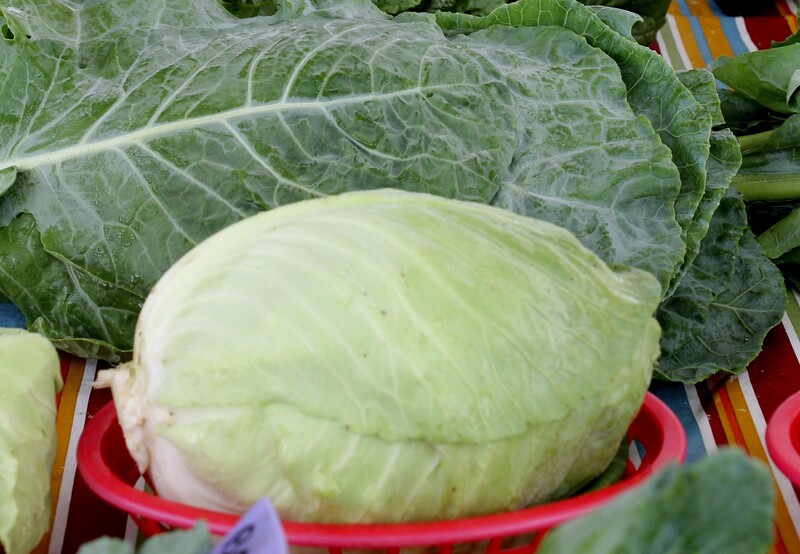 Held every Saturday from 9 AM to 1 PM (rain or shine) starting in March and running through early Fall, the Farmers Market at the Cibolo also offers educational and cultural events and a place to visit with friends and neighbors. There is always something fun happening at the Market! 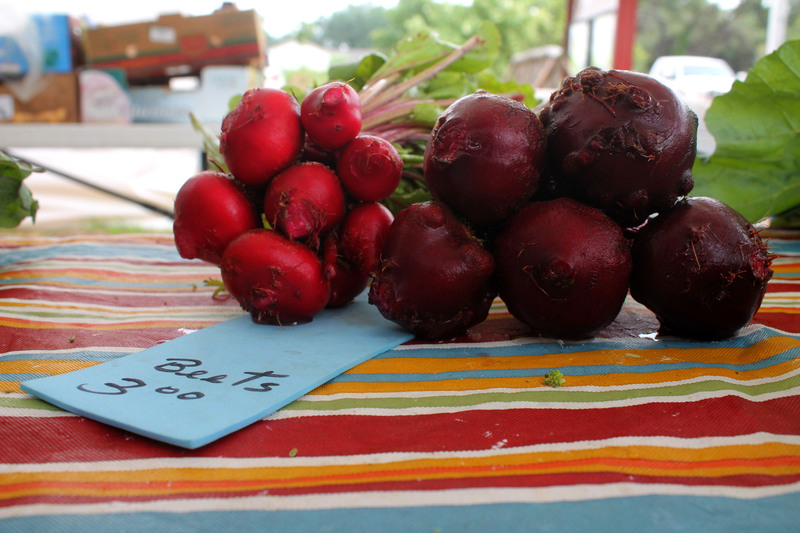 Admission is free to the Farmers Market at the Herff Farm at the Cibolo Nature Center & Farm. Explore a Texas Hill Country farm listed in the National Register of Historic Places. Sample fresh foods, and enjoy annual festivals and fun workshops for kids and grownups. Friendly pets on leashes are welcome. While you’re here, visit the old barn and our historic homestead overlooking 60 acres of wild, open lands, marked trails and wildlife habitats. 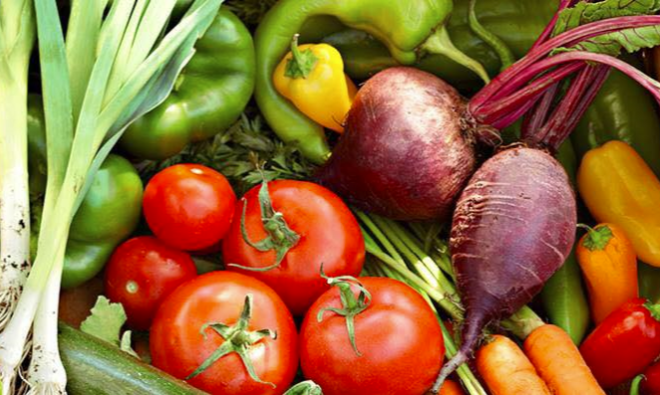 If you are interested in signing up for our Farmers Market e-newsletter, click HERE. We have children’s and family educational activities that are free or for a small donation. Adults can learn, too, at our free Saturday workshops and gardening classes. Take a guided trail hike to explore lands where cowboys, Indians, Texas Rangers and ranchers once roamed. Put your toes in the water during outdoor learning adventures on the banks of Cibolo Creek. Every year, we schedule free family-friendly festivals. It’s part of why we’re a favorite Hill Country vacation destination and weekend getaway. 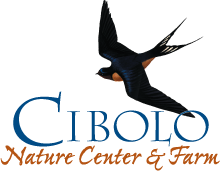 Check our calendar and visit us at www.cibolo.org to see what classes and activities are currently planned. Bring your friends and family to the farm this weekend. Do you have a great Texas-made product you’d like to share with the community? Please let us know more! Contact Gerald Schroeder, Market Manager, and tell us about your product. If you are a good fit, we will send you the vendor application.